Jakob Ullmann and Ernstalbrecht Stiebler have much in common, beginning with their approaches to time and the deep concentration and immersion inherent in their music. Although the curators of the contemporary music series Kontraklang and the CTM Festival arrive at these composers from different angles, this cooperation represents an intersection of their interests. As a composer in the GDR whom John Cage respected and who, like Cage, wished to free sounds from intentionality and social semantics, Jakob Ullmann was perpetually in conflict with the presiding system. After holding various teaching positions in the subjects of medieval and contemporary music in the GDR, the conscientious objector to the National People’s Army (NVA) obtained a position at the Basel conservatory. Ullmann’s quiet music gives listeners the opportunity to listen more deeply. His scores are background texts, which must be unravelled; they often suggest a palimpsest whose layers have been rubbed out or overwritten and require an intense reading on the part of performers. 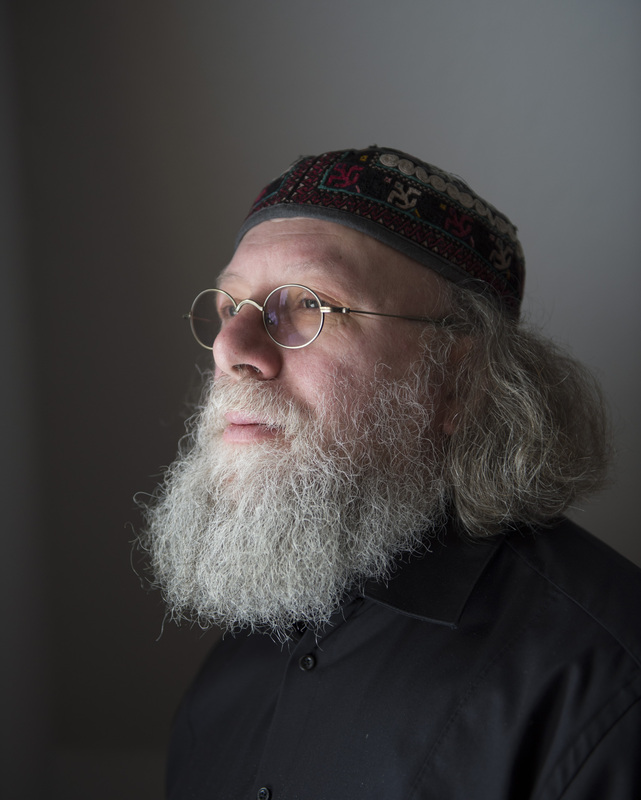 Read our interview with Jakob Ullmann here. Further information & ticket info here.